Husband and Wife currently live in Whitby and have been home owners for a number of years. They have 4 adult children and have outgrown their current home. The decision was made to sell their property and upgrade to a larger home to accommodate their families needs. After the sale of their home, there were credit blemishes and they were declined by the bank. 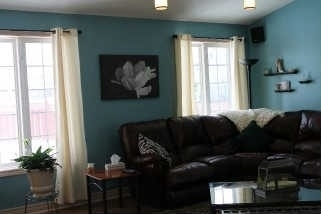 Husband and his family have recently found a beautiful home in Lindsay approx. 9 yrs. 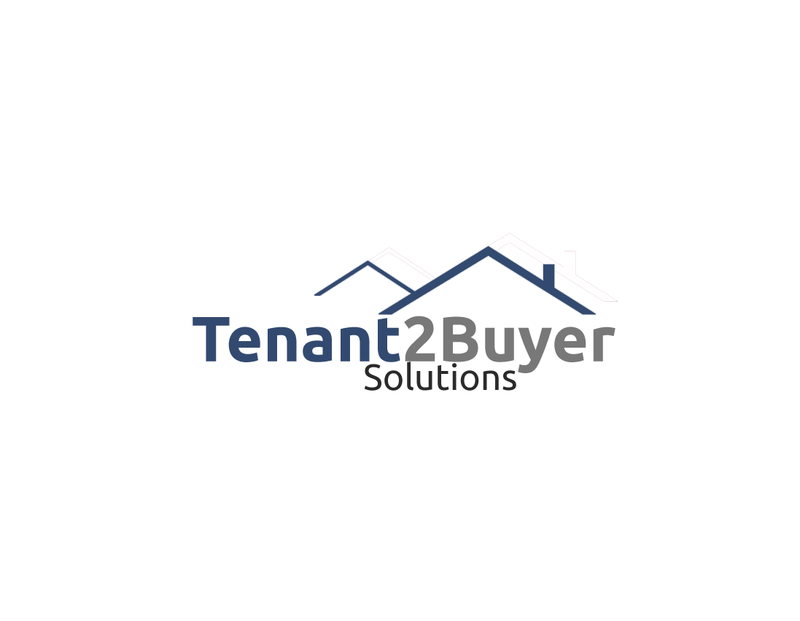 old and would like to move forward with our Rent to Own program. They have a down payment of $10000 plus first and last month’s rent. Rent will be $2150 with $200 in credits each month. 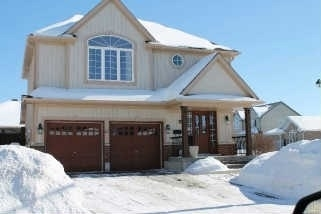 Lovely 2 Storey Home In Cloverlea Subdivision, This Kerr Model Is 1870 Sq/Ft Plus Finished Lower Level With Rec Room, 4th Bedroom And Second Hookup For Laundry. Lots Of Storage! 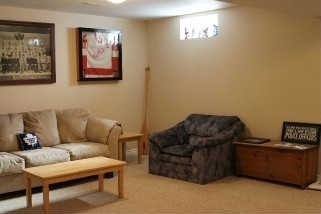 Open Concept! 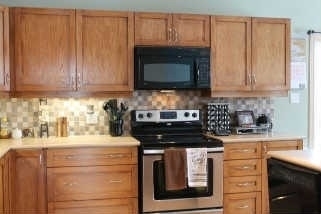 Kitchen Has A Breakfast Bar, Lots Of Counter Space, Backsplash. Master Bedroom With 3Pc Ensuite, Vaulted Ceilings, Walk-In Closet. Two More Bedrooms And Laundry Complete The Second Floor. Nicely Landscaped,Interlocking Walkway, Porch Deck, Fenced Yard.